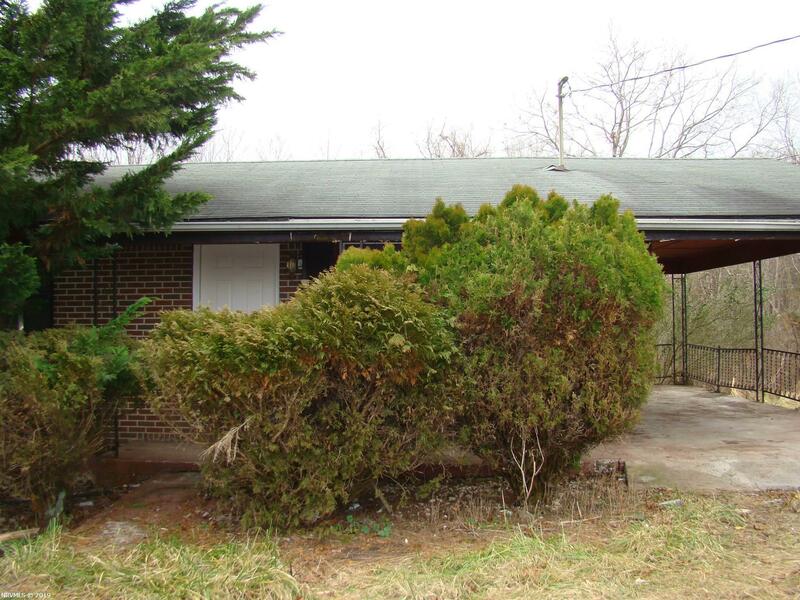 This home has good bones, but, needs lots of TLC. Priced right at $29,900. Home is a flippers dream. Directions: Randolph To Jake Buford Ave To Left On Thaxton. Home Is On The Right.